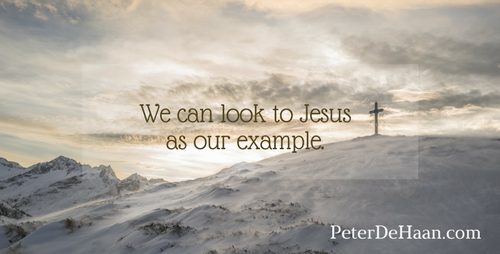 We can look to Jesus as our example. He went about doing good: healing people, feeding people, and teaching people what they should do. How could we, as his followers, do anything less?